Discover how market-leading analysis and insights can help your team make more informed business decisions – with an FT Corporate Subscription. 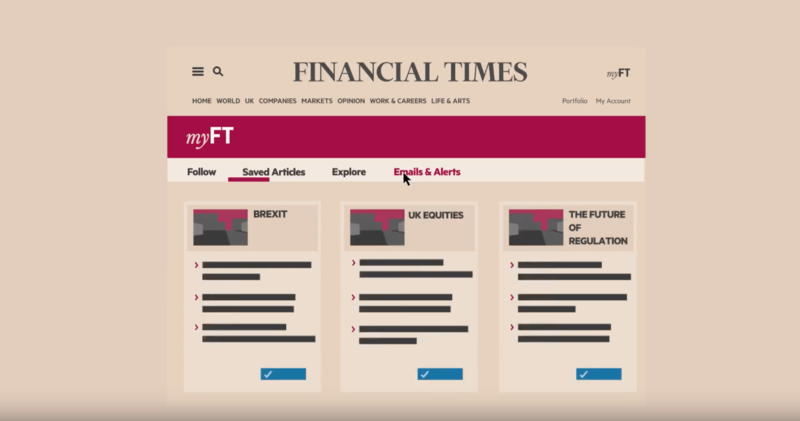 An FT Corporate Subscription gives your team unlimited access to our real-time news and insight – integrated into your everyday workflow and tailored to the topics, markets and geographies that are most important to your business. So you and your colleagues will always have the FT edge. 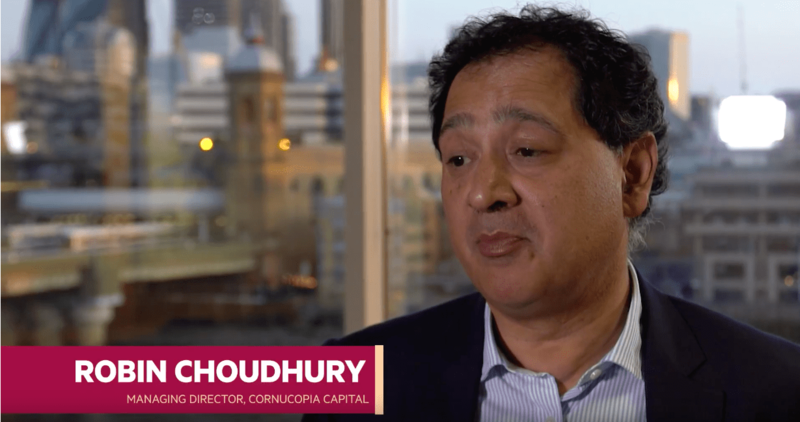 An FT Corporate Subscription can give your team, department or entire organisation the expert insight to optimise business decision-making in real-time. Your FT Corporate Subscription gives your team full access to all FT global news, plus premium in-depth analysis and email briefings. 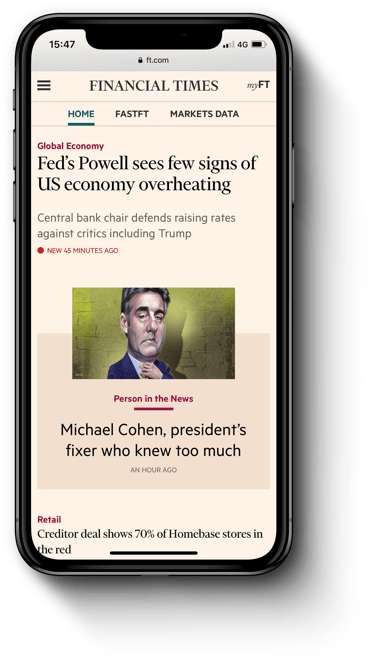 FT.com is fully responsive for mobile access, and we also provide apps for iOS and Android devices. With an FT Corporate Subscription, your organisation only pays for the team members who regularly need access to our content. We work with you to identify the number of people that will require frequent access. We also offer volume discounts for our group users. How much does an FT Corporate Subscription cost? We price based on usage, so you only pay for what your team or organisation uses. The price of your Corporate Subscription is determined by the number of people who need frequent access to the FT.
What services are included within an FT Corporate Subscription? The aim is to accelerate the return on your investment and ensure you get the most from your FT Corporate Subscription. Hi there. Looking for more information about your free trial or Corporate Subscriptions? I’m here to help!